A trip to the site of the Battle of Waterloo proved a major inspiration for a Shropshire author's first adult novel which imagines an alternative path of history - in which Napoleon wins. 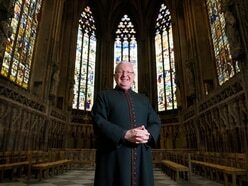 "You don't have to read much about the battle to reach the conclusion that it was a close thing, as the Duke of Wellington himself said," said Katy Moran, whose book False Lights is being launched next month. In her plotline, Napoleon's ex-wife Empress Josephine presides over French-occupied England, and the Duke is held a secret captive in the Scilly Isles. "I like alternative histories. Most of them seem to be set in the Second World War. I have never seen one set in this period," said Katy, who lives between Ludlow and Leintwardine. 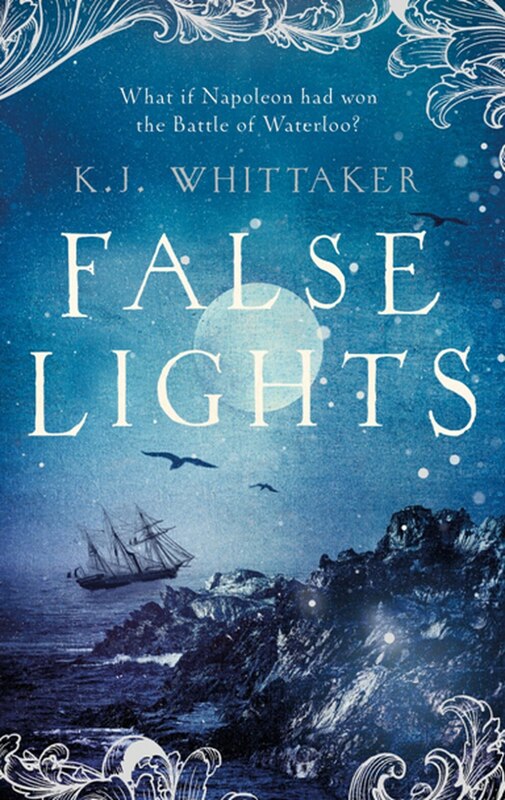 False Lights is written under a nom de plume, K J Whittaker, and is her seventh book, and her first adult book after a run of six young adult novels. "One of the major inspirations behind the book was when an archaeologist friend invited me out to the site of the Battle of Waterloo for the 200th anniversary of the battle a couple of years ago." The trip was by Waterloo Uncovered, which is a charity which combines an archaeology project on the battlefield with a support programme for veterans. 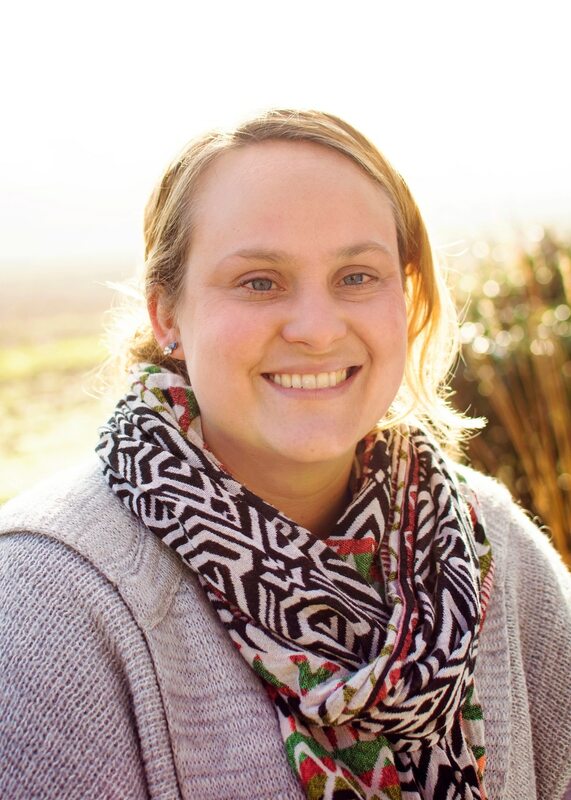 Katy says meeting and working with former soldiers gave her an insight into the impact of war, and being guided around the battlefield by archaeologists and an expert historian was "like an author's research gold." "It was an amazing research opportunity, and while doing that I had a bit more of an insight into what it can be like to experience combat." Katy, who is 38, is a bookseller at Aardvark Books at Brampton Bryan and there is a launch party there in a ticket-only event on September 15. "We're going to have a harpist coming in to play Regency era music and some of us are going to dress up - I haven't sorted out my costume yet." False Lights is published by Head of Zeus, price £14.99.